The good news is there are health insurance policies that can cost the same as the equivalent tax you would be paying if you didn’t have health insurance. So no extra tax and you get health cover as well. We are very fortunate to work with some great partners and iconic Australian brands. Submit your details via our online request form and one of our specialist engaged by Navigates Private Health will call you to review your circumstances and provide you with recommendations. Do you have the right cover for your needs? Are you paying for benefits you no longer need? Are you confused about the options available and all the terms and conditions? Simply CLICK HERE provide a few details and a health insurance specialist engaged by Navigates Health will call you to review your circumstances and provide you with recommendations. There’s no cost, no obligation and it’s completely confidential. OUR CLIENT SERVICE EXPECTATION TO YOU. 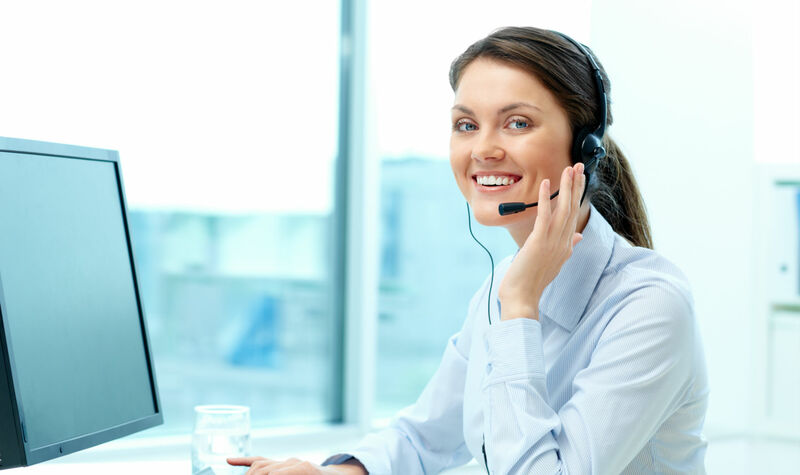 Through our experience our consultants would typically aim to call customers within a 24 hr period (providing lead created on a weekday). Dependent on when the lead is created however, if in the morning the client will be attempted two times over an approximate 8hr timeframe. With the process involving a second call on the subsequent day, and third call on the following up to a maximum of 4 attempts if unanswered. If you do not receive this level of service, please contact Theresa Moore on 0420 995 780 or email us at complaints@navigates.com.au and we will escalate the matter so you be service to our high expectation level. © 2019 Navigates Private Health All Rights Reserved.